Following the news that Google has confirmed the end for Hangouts, the next messenger is already on the chopping block. Allo will be switched off next year and thus joins Google+, Inbox and co. in the Google graveyard. 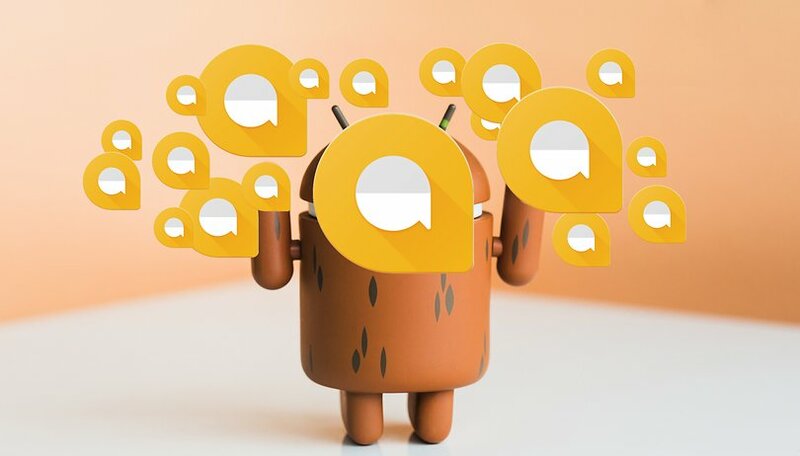 At the beginning of this year, Google had already removed all developers from Allo. At that time it was still said that the work on the Allo messenger with integrated Google Assistant would only be paused. Now it's clear: Allo joins many other products in the cemetery of Google projects. As Google announces in a blog post, Allo will be discontinued in March 2019. Until then, the company wants to give its users a way to secure their chat histories. How this works is explained here. By the way, Google mentions the current momentum of the Messages app as the reason for the setting. For some time now, the SMS app has also been able to send messages via the RCS protocol and is to be set up as an Android counterpart to Apple's iMessage. Contrast the success of the Google video chat app Duo which registers ever more users. This year, the company launched the video chat for iPad, Android tablets, Chromebooks and smart displays. Google seems to be finally bringing order to all its confusion of services. Maybe Allo won't be the last to disappear in the coming year. What do you think of the end of Allo? Did you use it at all? Dont use any of those apps. I only wish that all the Android manufacturers and telecom providers would do the same thing but take it farther and cancel all of their bloatware.